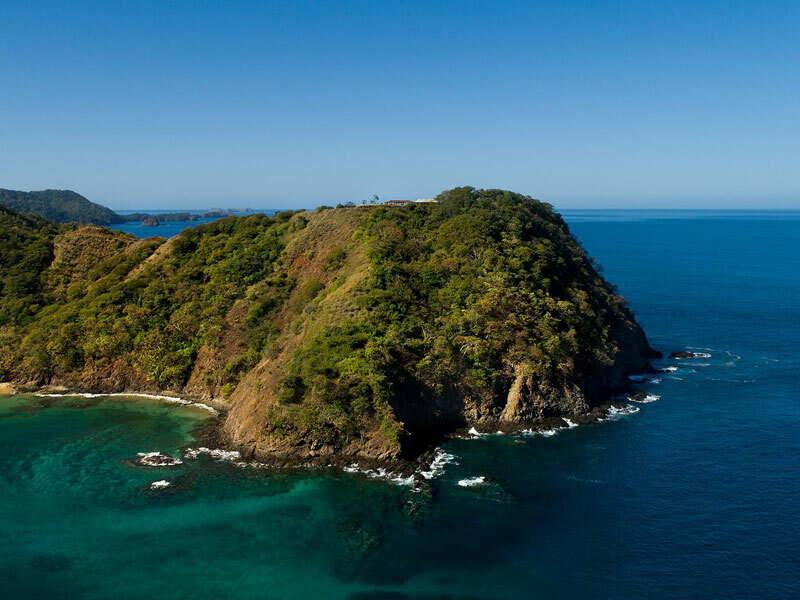 Designing tailor-made experiences for Central America travellers since 2001, Viaventure goes the extra mile to exceed our guests’ expectations at every level, from creative itineraries to dining and lodging choices. As a new year of travel unfolds, we are delighted to expand our hotel inventory with several just-opened retreats that meet our high standards for guest satisfaction. 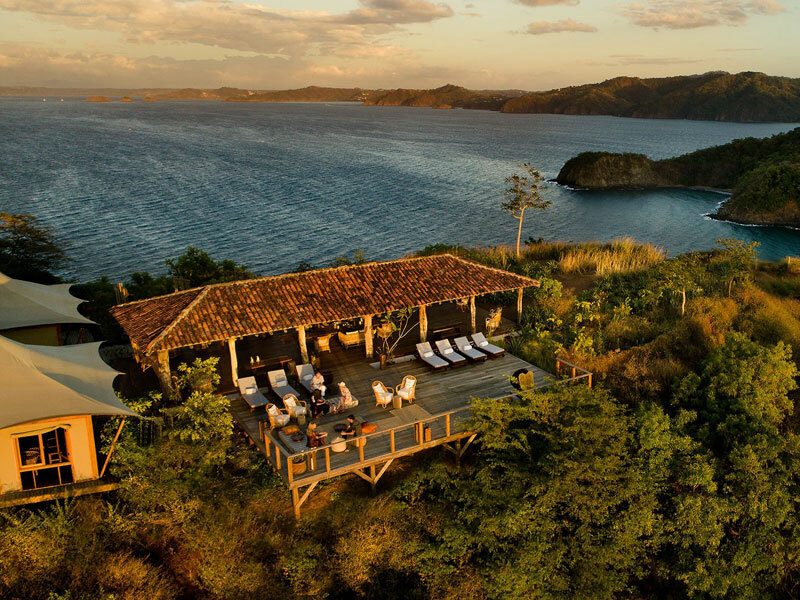 A private wilderness retreat overlooking the Pacific, the Kasiiya Papagayo Retreat features five luxurious tented suites carefully located throughout 50 hectares (123 acres) of lush greenery. 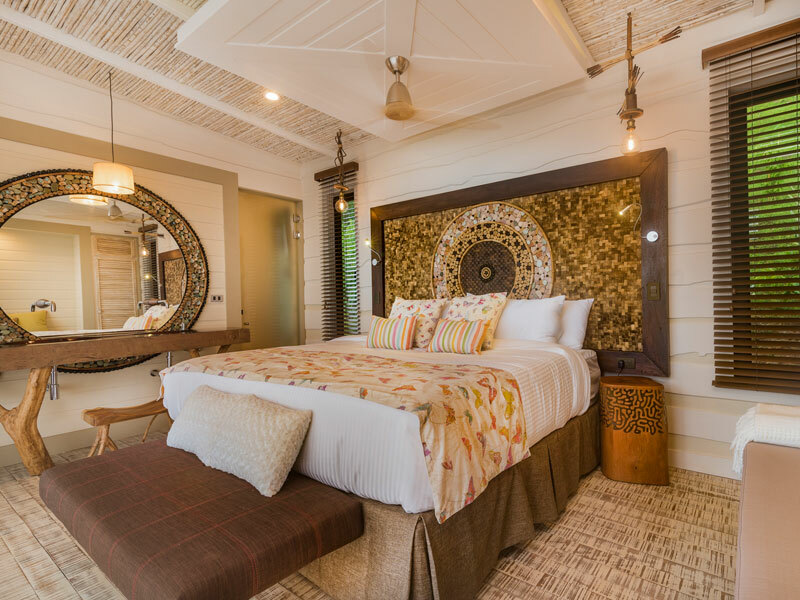 Offering unparalleled comfort, privacy, and security, each air-conditioned suite opens to a spacious deck with views of forest growth or the turquoise ocean. 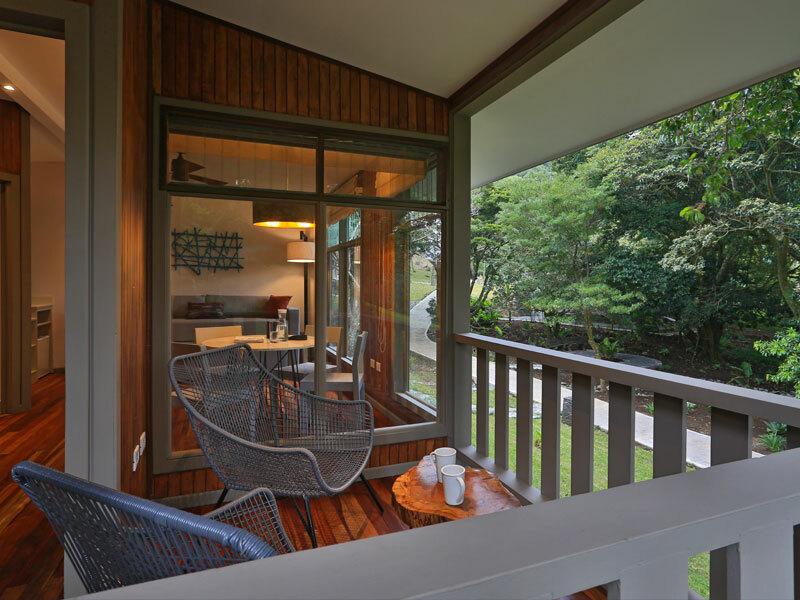 Each has been constructed from all-natural materials for intimate ambience amongst tropical forests and beaches. 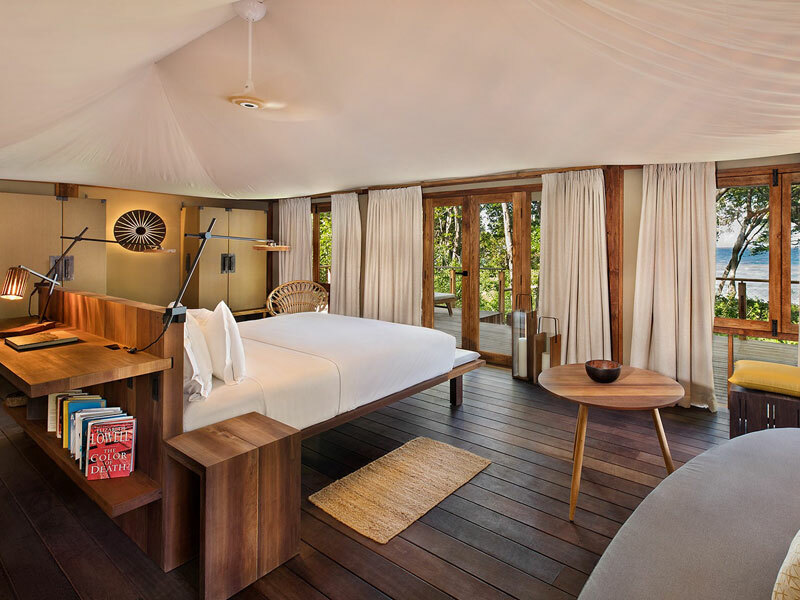 Kasiiya’s eco-luxe suites have a king-size bed, large open-air living room with daybeds, indoor and open-air private bathrooms, and an outdoor area with a porch, dining area, and couches. Kasiiya’s two restaurants serve creative, locally sourced dishes with fresh, organic ingredients. 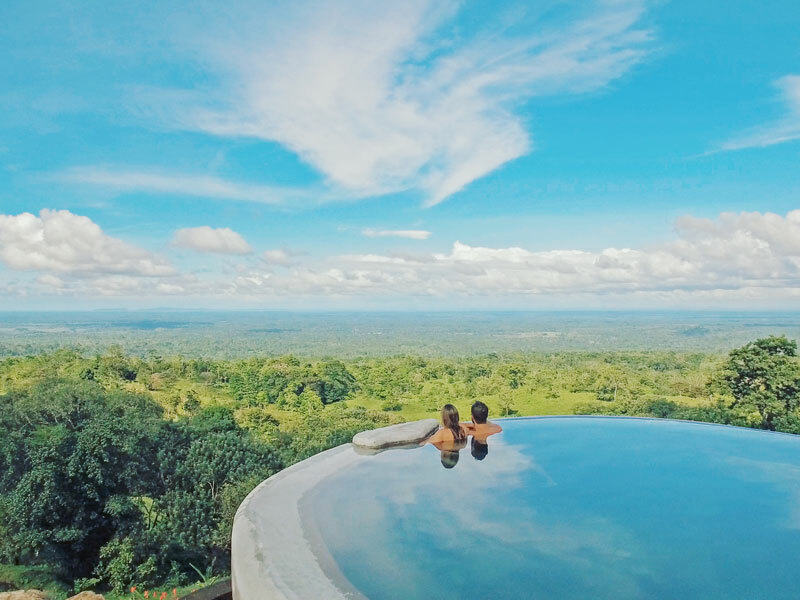 Kasiiya means “find your pace” in Swahili, and the Kasiiya experience focuses on mind and body wellness, allowing you to connect to nature in your own unique way. 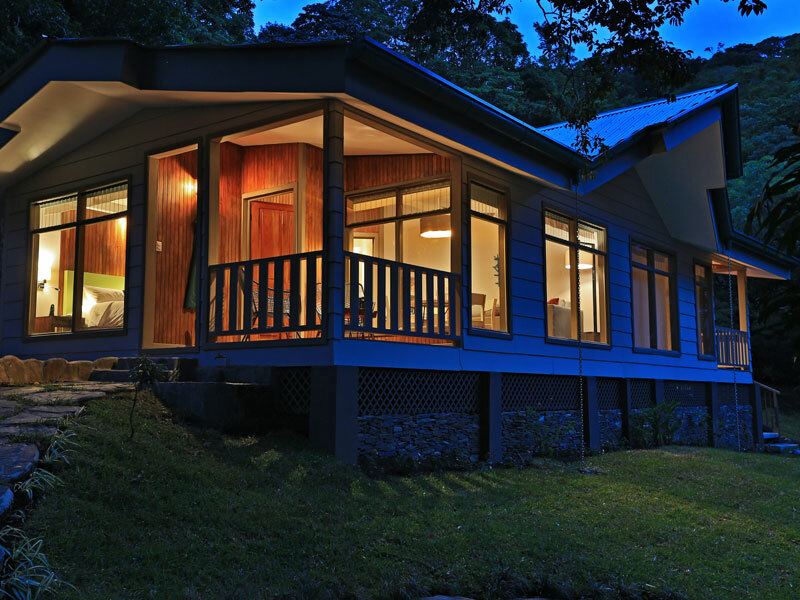 A secluded hideaway tucked into a forested mountainside, Origins presents raw luxury with six spacious lodges and an incredible three-bedroom villa perched up in the treetops of northern Costa Rica. 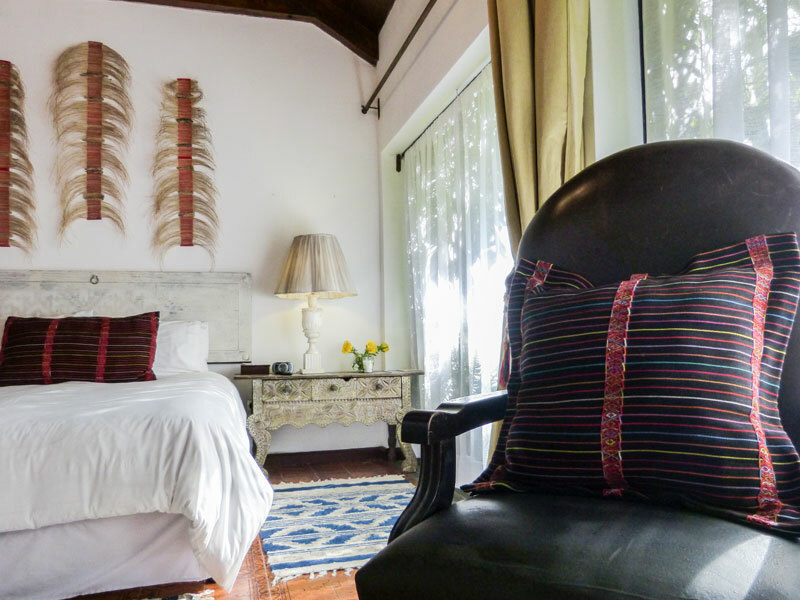 The artistic craftsmanship of the lodges incorporates stone, wood, and bamboo construction with hand-crafted furnishings, high-end amenities, and stellar views of the valley below. 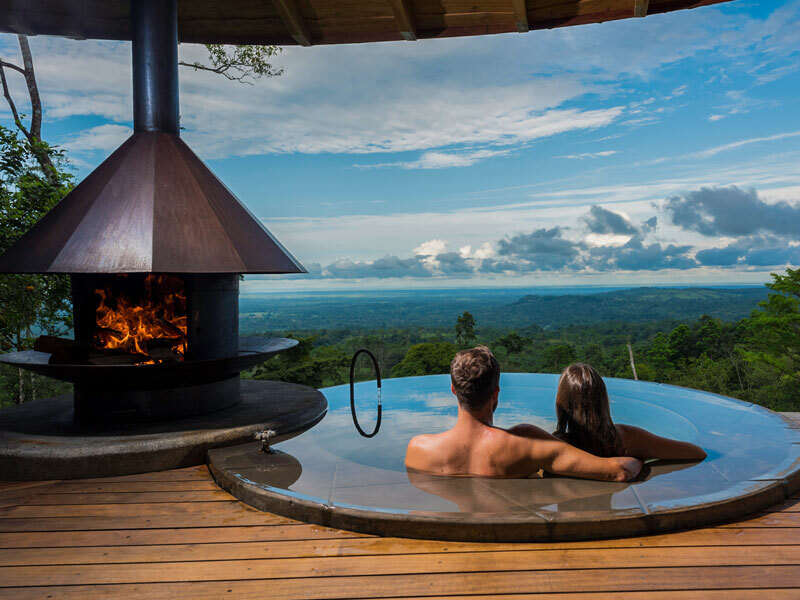 Each lodge features a dreamy terrace with a private, fire-heated plunge pool, ideal for a sunset immersion surrounded by nature. Or savour the 180-degree panorama with an organic cocktail at Origins’ lounge or French fusion restaurant. 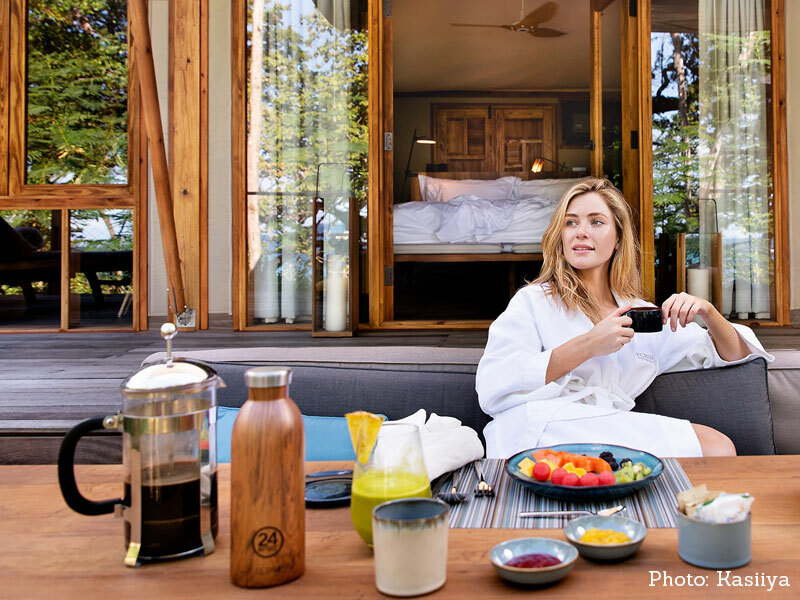 The hideaway’s lush grounds include 11 lagoons, organic gardens, a waterfall, spa, and cantilevered platforms, idea for a massage, yoga, or wildlife viewing. 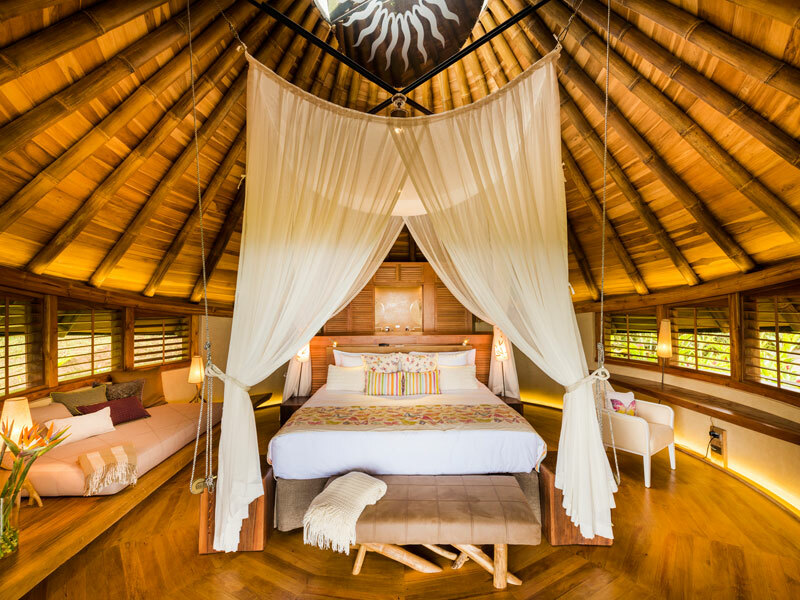 Bathed in Costa Rica’s mythic elements, Origins combines luxurious comfort with the wild opulence of nature. 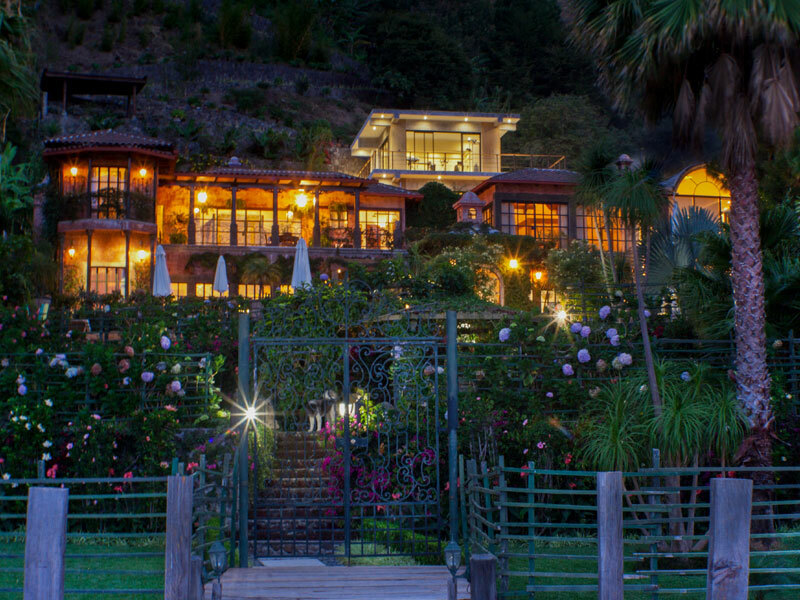 Walk in the clouds on the Continental Divide between the Caribbean Sea and the Pacific Ocean at the Senda Monteverde Hotel, a mountain resort just outside the Monteverde Cloud Forest. 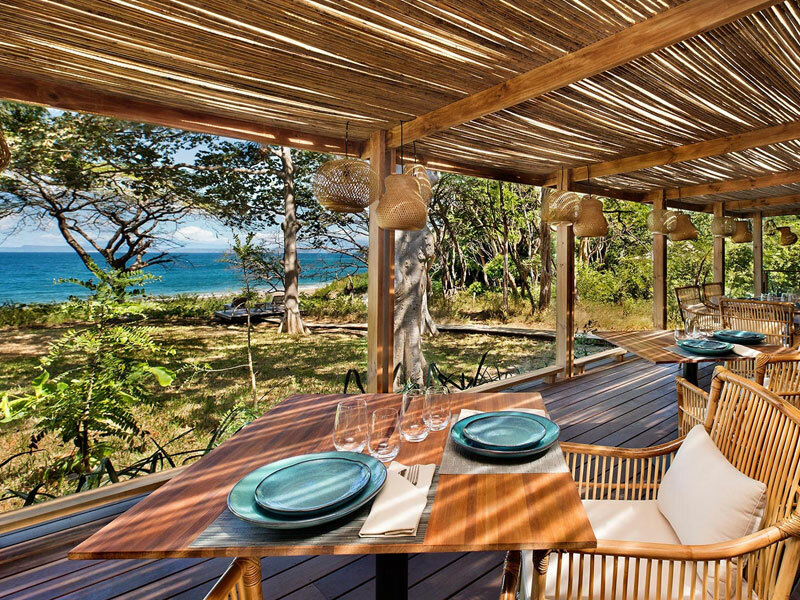 Setting a new standard in sustainable luxury, the Senda features 24 guest rooms and suites with open-air porches that overlook lush gardens or provide views (on clear days) of the Pacific Ocean in the distance. 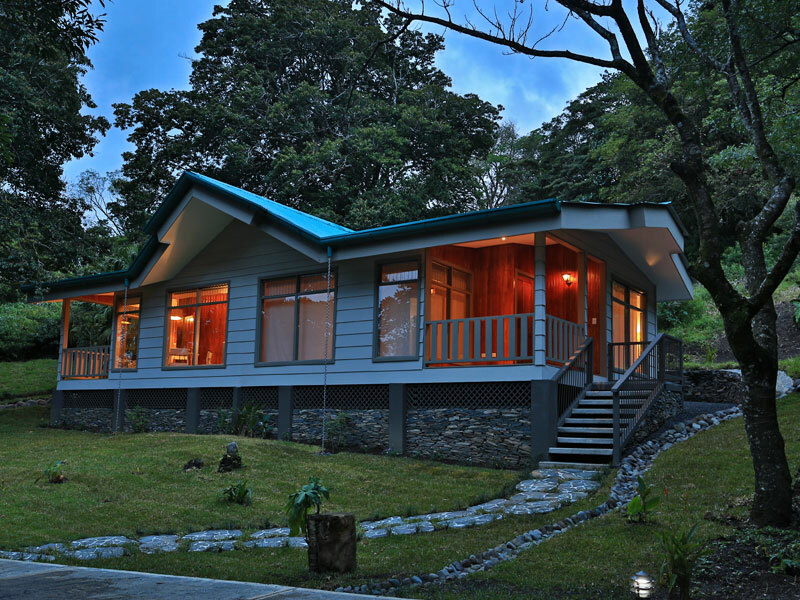 Senda suites occupy their own private, freestanding casitas while other rooms are clustered in duplexes. The hotel’s casual, playful elegance includes luxury amenities and contemporary design, accented with local artwork and cozy nooks. The Senda offers fresh, delicious meals, and everyone in your party can enjoy onsite activities, such as bird-watching, outdoor play, cooking classes, Spanish lessons, a coffee “tour” at the bar, and more. 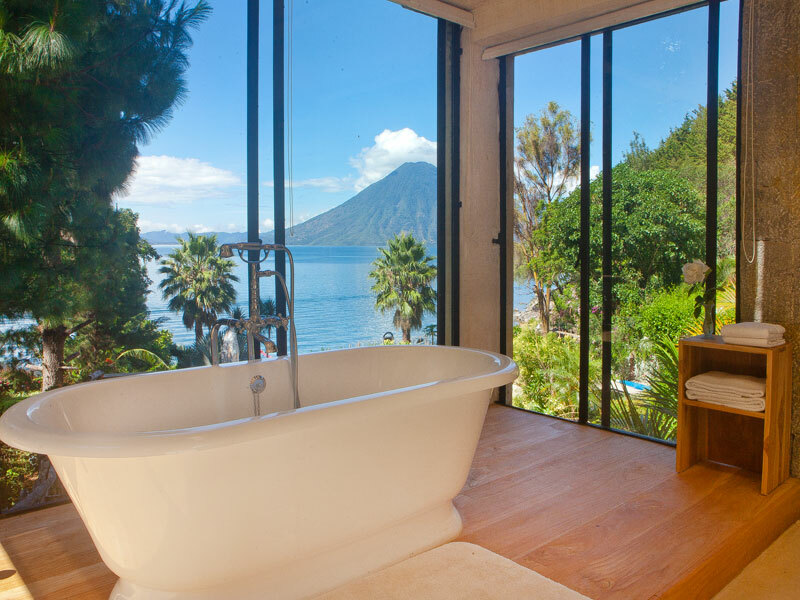 A luxurious retreat with stunning views of Lake Atitlán and its surrounding volcanoes, Casa Prana features eight bright and spacious suites that combine simplicity with elegance. Bring your imagination to life as you stroll through the resort’s 3.6 hectares (9 acres) of private gardens with hypnotic views of the lake. The generous outdoor living area includes a saltwater lap pool with sun beds and lounges, dining area, and access to wellness facilities. The resort offers an a la carte menu for breakfast, lunch, and dinner, and a local gourmet chef can be booked in advance to prepare meals in your suite or villa. Reserve the entire hotel exclusively for you and your party, or book individual accommodations. 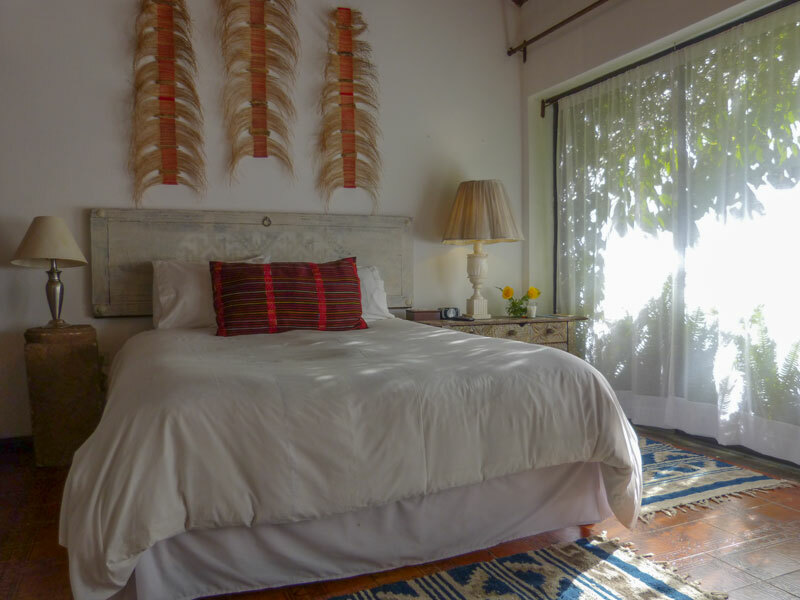 Privately located in scenic lakeside hills, Casa Prana has no vehicle access; arrive by boat, helicopter, or on foot. 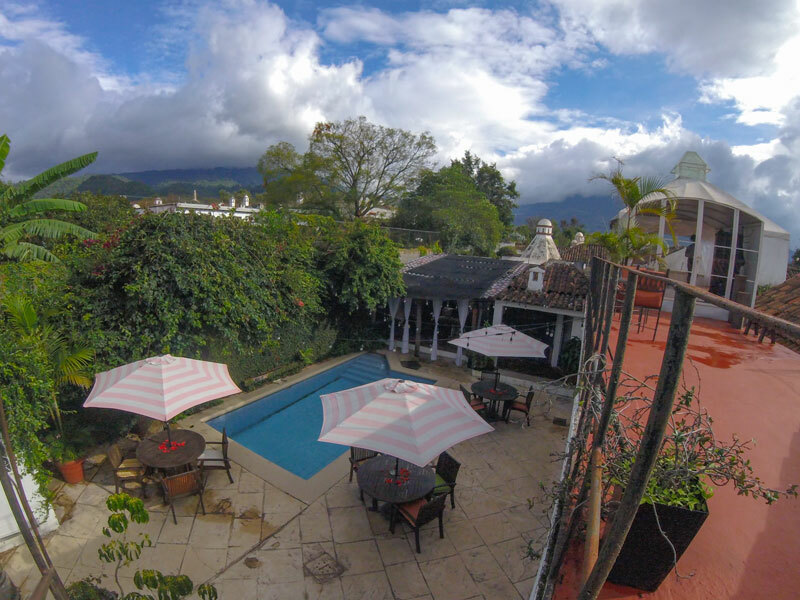 A charming boutique hotel in a colonial-style home in Antigua Guatemala, Palo-Santo features five stylish, newly decorated rooms, each with a private bath. 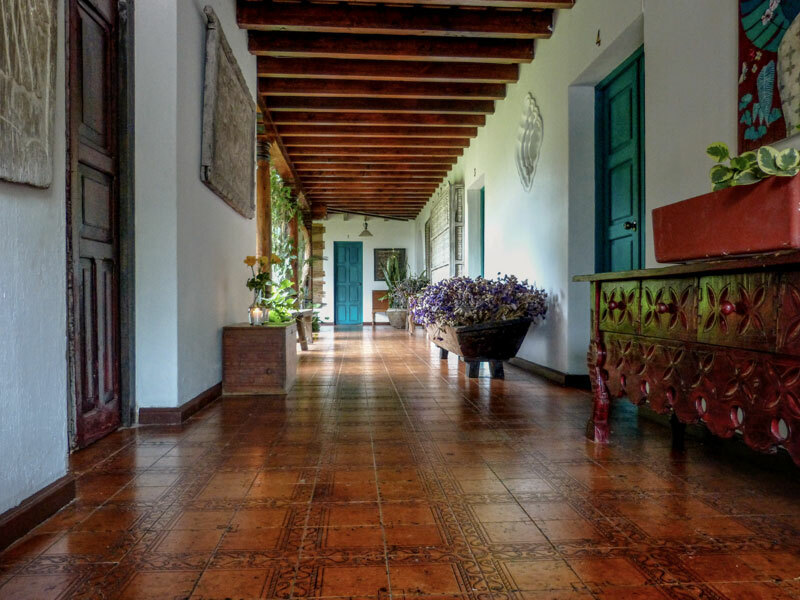 The hotel has many historic and classic features, including a traditional lush garden courtyard and a peaceful chapel. 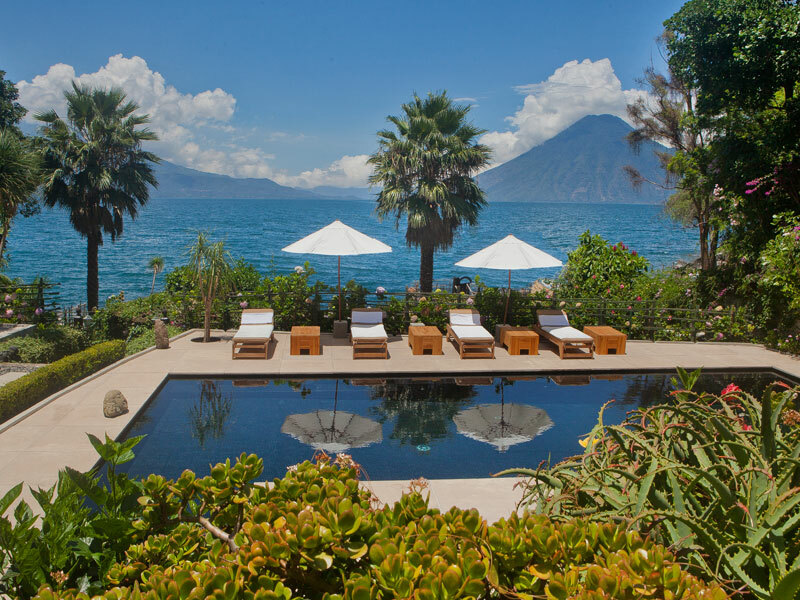 Enjoy morning yoga or sunset cocktails at the rooftop terrace, offering amazing views of towering Agua Volcano. 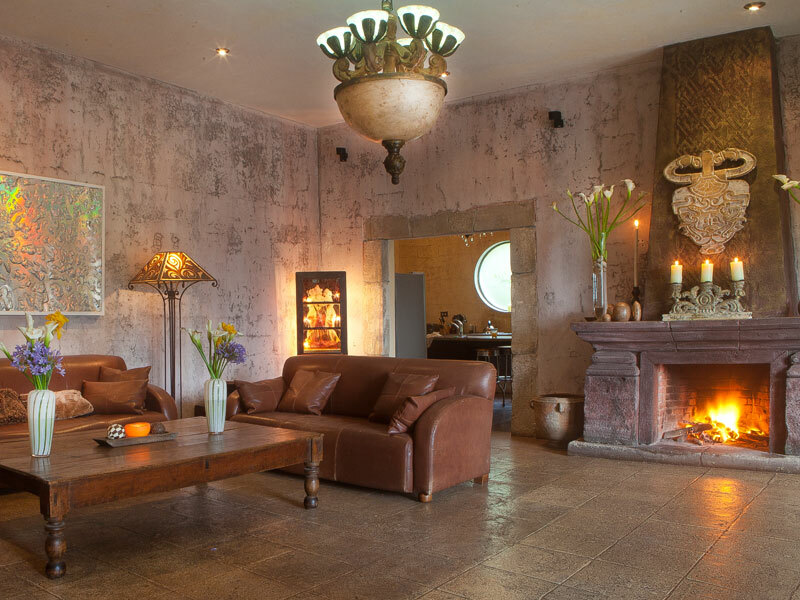 Under the same ownership as the neighboring Mesón Panza Verde hotel and restaurant, Palo-Santo offers guests the use of Panza Verde’s many facilities, including pool and poolside bar, gourmet restaurant, and yoga studio. 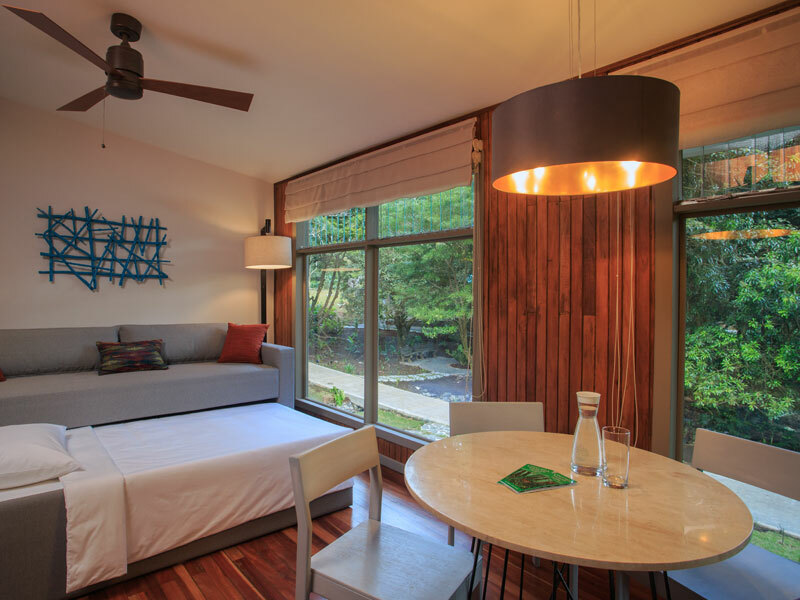 Palo-Santo guests can also use the home’s communal kitchen for their own, stay-in dining preferences. It’s all just a short walk to Antigua’s Central Park and the town’s great shopping, dining, and nightlife, but far enough away to get a good night’s sleep.